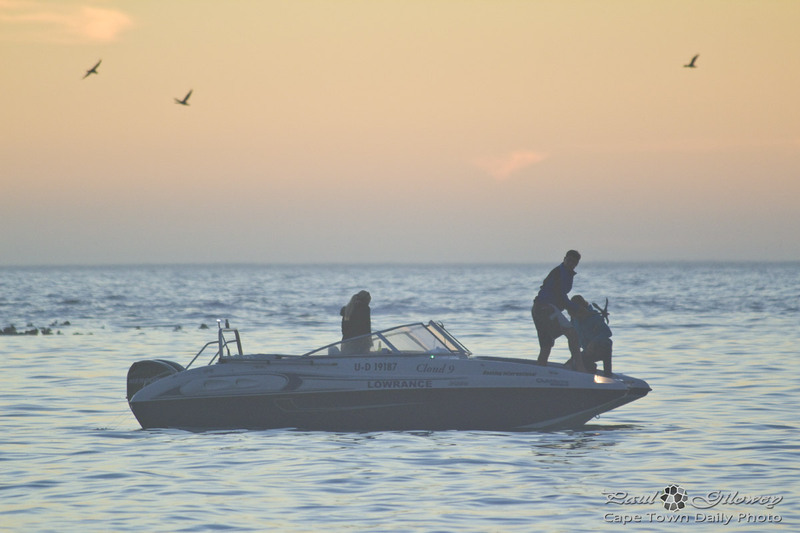 Posted in General and tagged boats, night on Thursday, 5 November, 2015 by Paul. 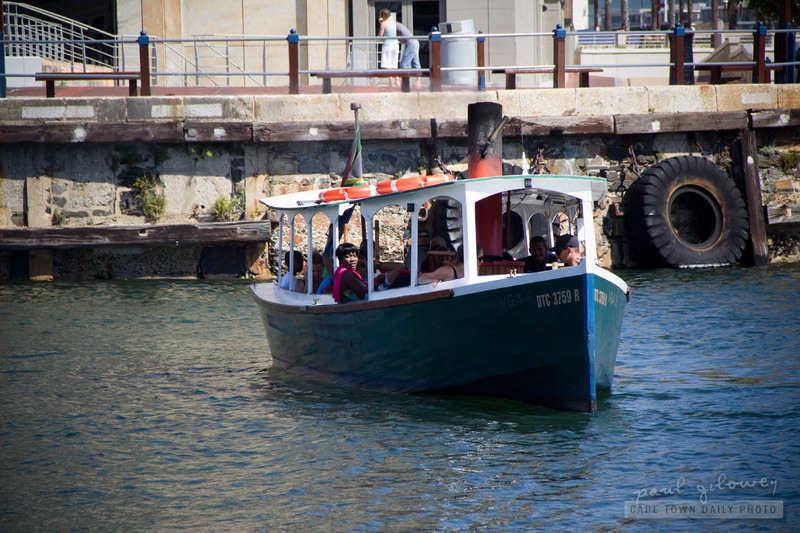 Posted in General and tagged boats, fishing, harbour, kalk bay on Thursday, 18 June, 2015 by Paul. 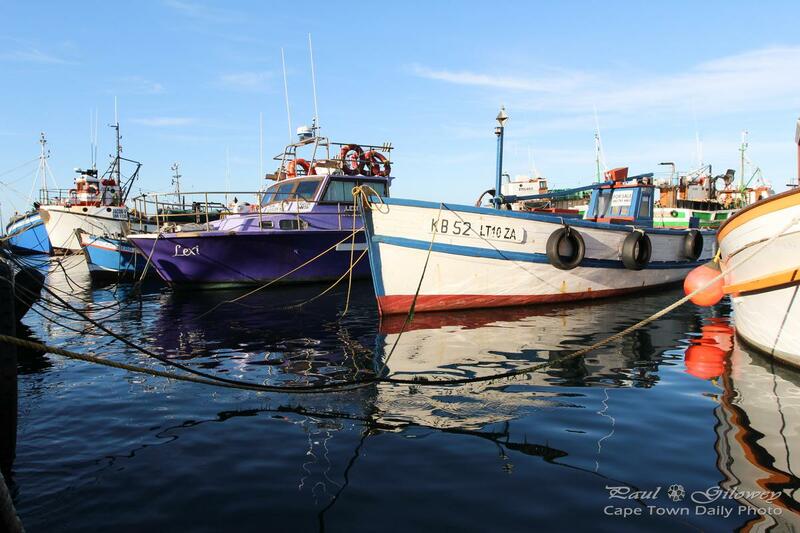 Posted in General and tagged boats, fishing, harbour, table bay on Friday, 5 June, 2015 by Paul. 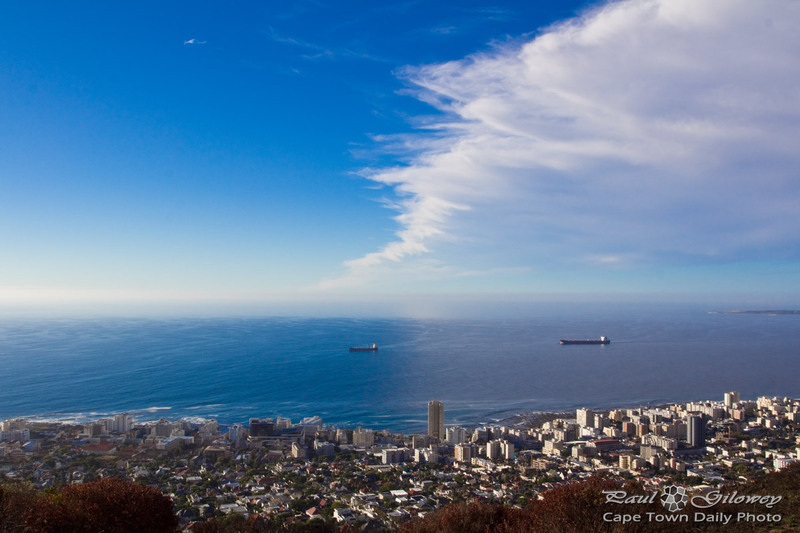 Did you notice how the cloud-cover affects the ocean colour? 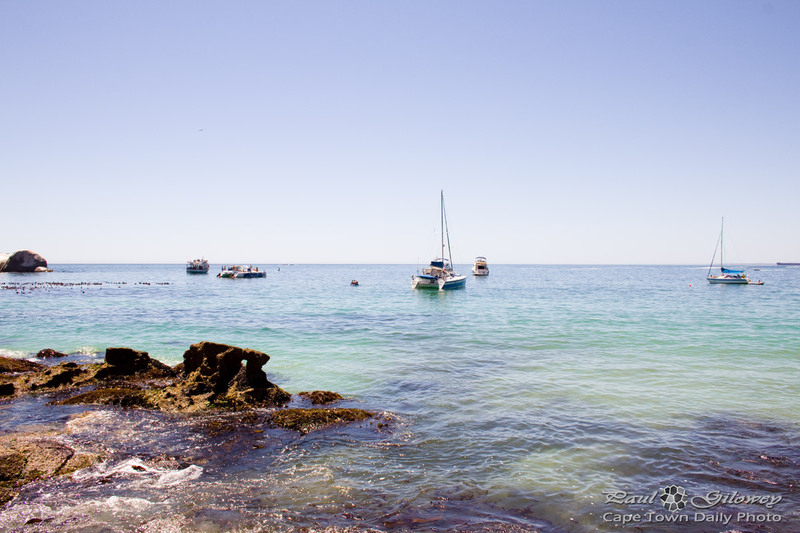 Posted in General and tagged boats, clouds, lion's head, ocean, sea, sea point on Thursday, 11 December, 2014 by Paul. It's very rare that Clifton disappoints. Well, in summer that is. 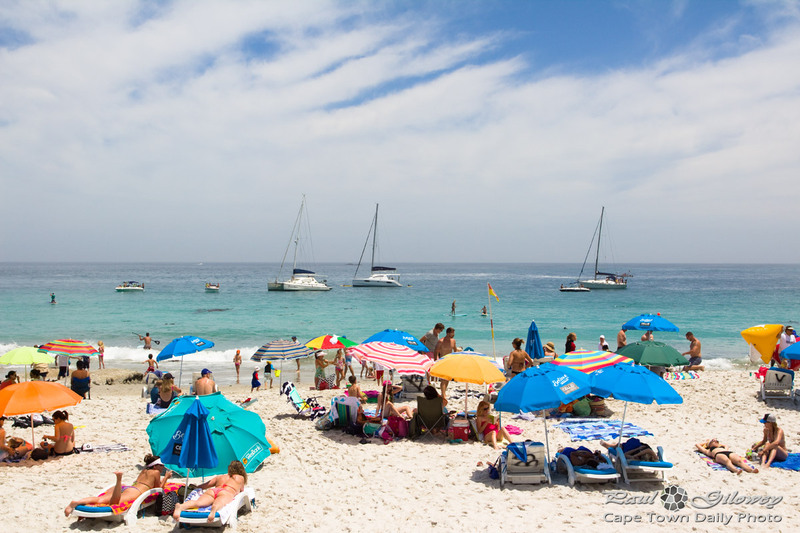 Posted in General and tagged beach, boats, people on Friday, 14 November, 2014 by Paul. 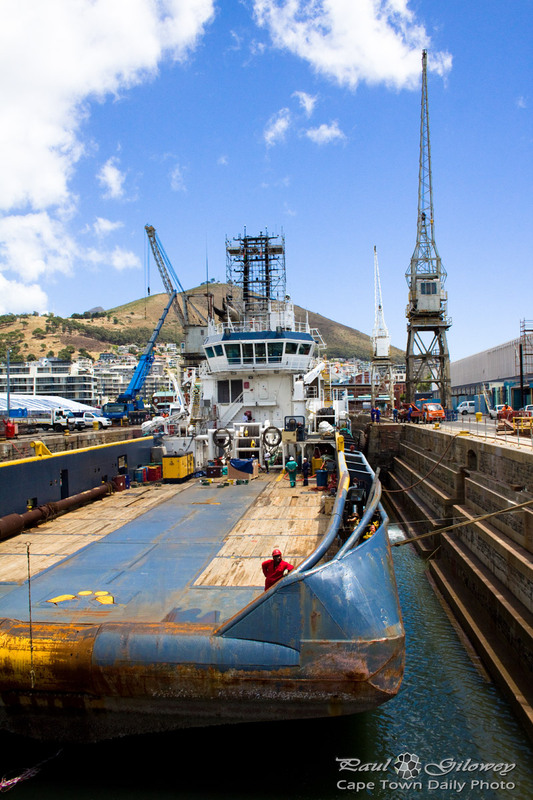 Posted in General and tagged boats, drydock, ships, v&a waterfront on Wednesday, 15 October, 2014 by Paul. 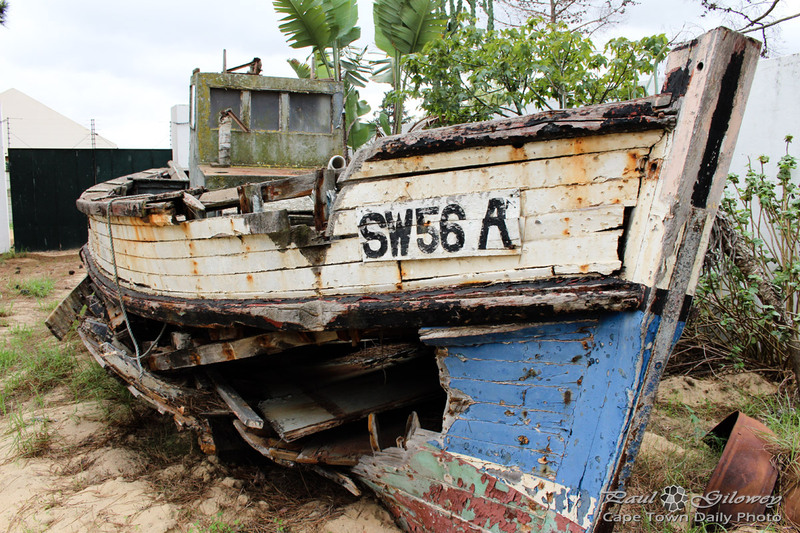 Posted in General and tagged boats, ships on Monday, 13 October, 2014 by Paul. 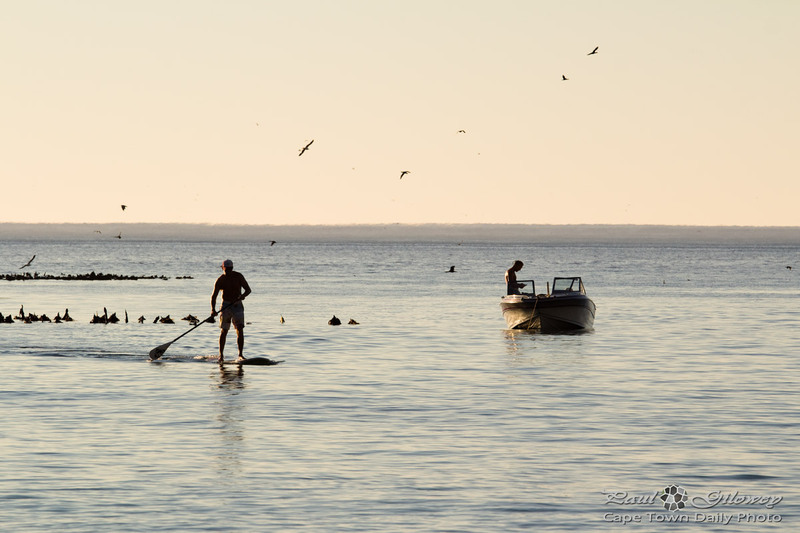 Posted in General and tagged boats, ships on Sunday, 10 August, 2014 by Paul. The t and r are real close on this querty keyboard, so I mistyped boat as boar. But, then thought it was amusing enough to leave as the title for this photo - so there you have it, that there folks is what a fishing boar looks like. 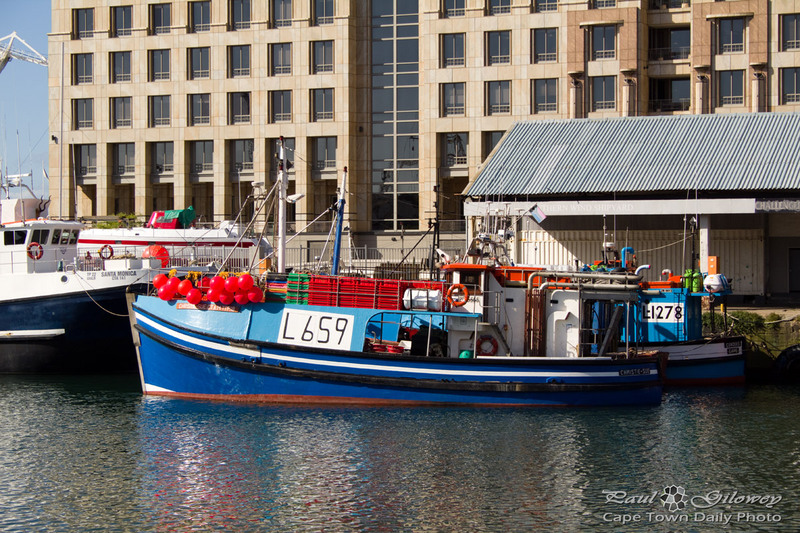 Posted in General and tagged boats, fishing, v&a waterfront on Monday, 28 July, 2014 by Paul. 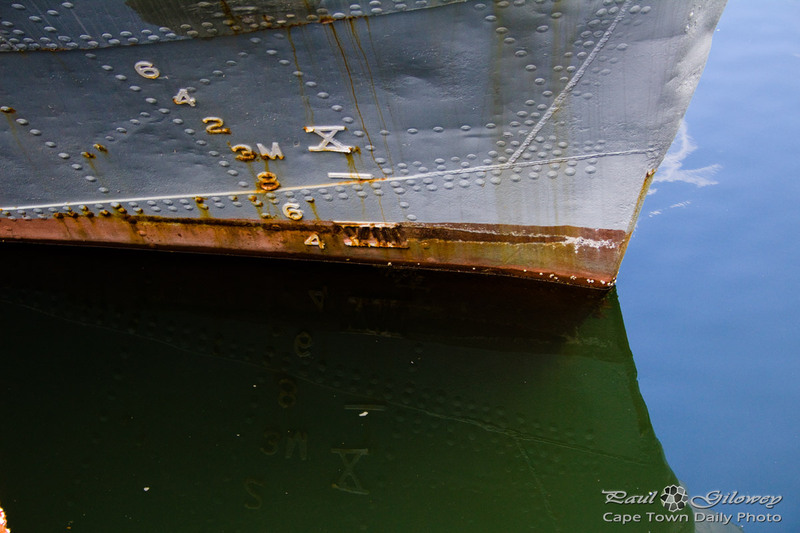 Posted in General and tagged boats, harbour, v&a waterfront on Tuesday, 24 June, 2014 by Paul. 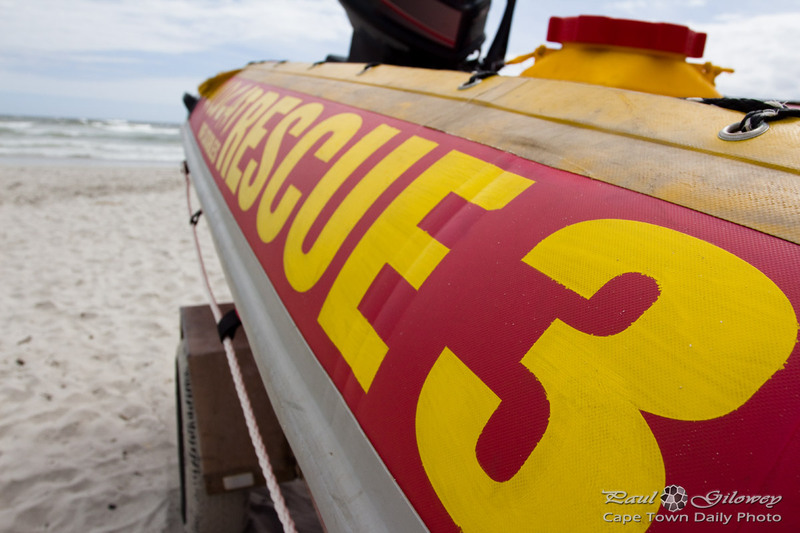 Posted in General and tagged boats, nsri, ships on Thursday, 19 June, 2014 by Paul. 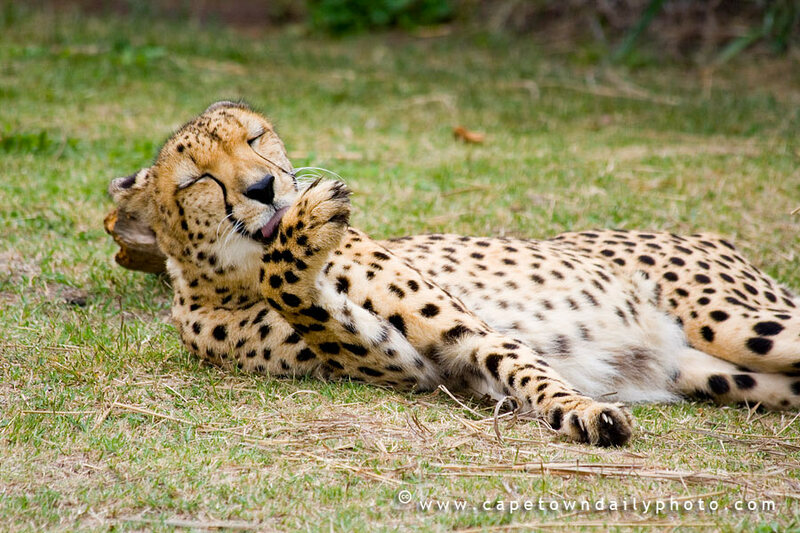 Here in South Africa we have a few quirks in how we name things. A common quirk is that we call traffic lights "robots" without ever giving a thought to the fact that robots are something quite different - the kind of thing that may in fact have dire consequences for the world, as they did in Battlestar Galactica and Terminator. Something else that I realised this evening is that we calmly refer to the type of boat in this photo (you know, one of those inflatable boats with big outboard motors, that wiz around our lakes, rivers, dams and coast lines) as a "rubber duck". No, I never said that they wiz around our bathtubs... and nope, we totally don't have a picture of a little yellow duck in our minds when we utter the words. Do other people refer to these are rubber ducks? 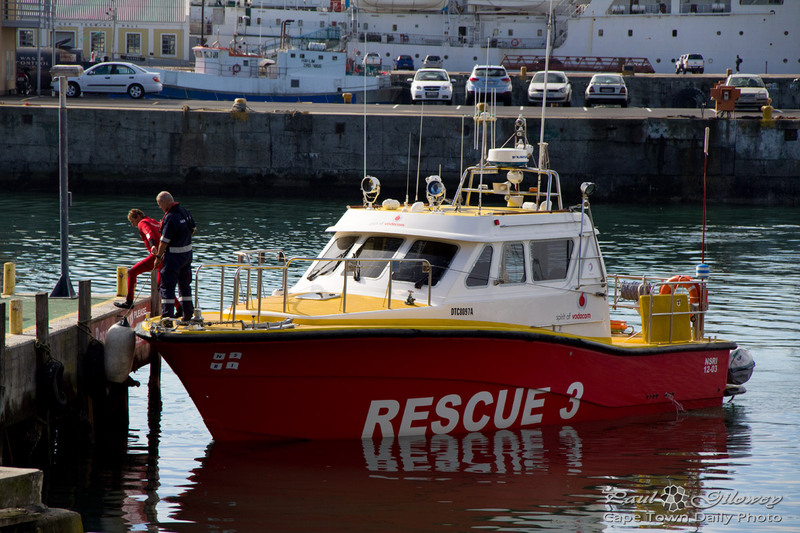 Posted in General and tagged boats, rescue on Friday, 28 February, 2014 by Paul. 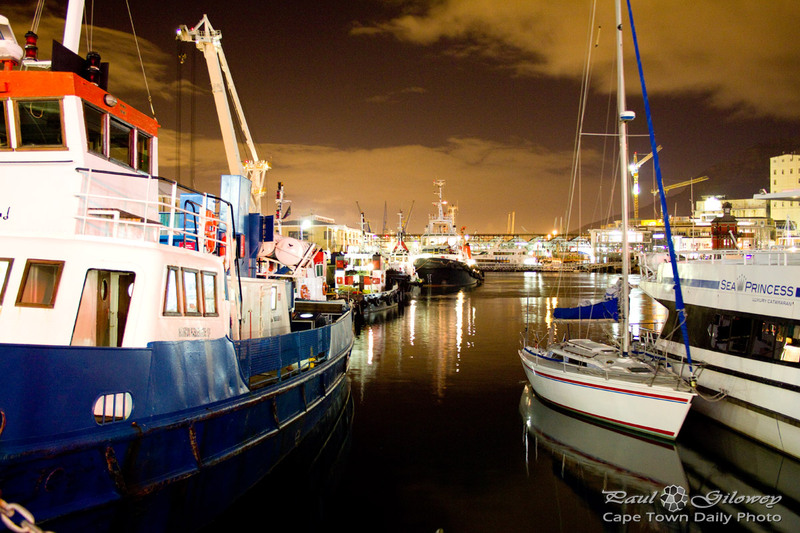 Posted in General and tagged boats, night, ships, v&a waterfront on Sunday, 9 June, 2013 by Paul. 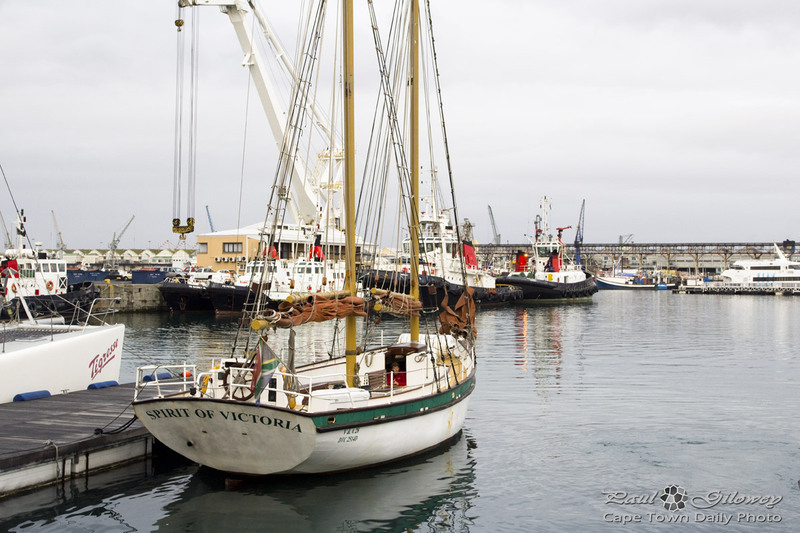 Posted in General and tagged boats, harbour, tugboats, v&a waterfront on Saturday, 8 June, 2013 by Paul. I visited the V&A Waterfront quickly on Thursday evening to replenish my depleted supply of coffee pods. The air was crisp, the wind was at bay, and this added up to perfect conditions for long-exposure photos of ships in the harbour. Enjoy! 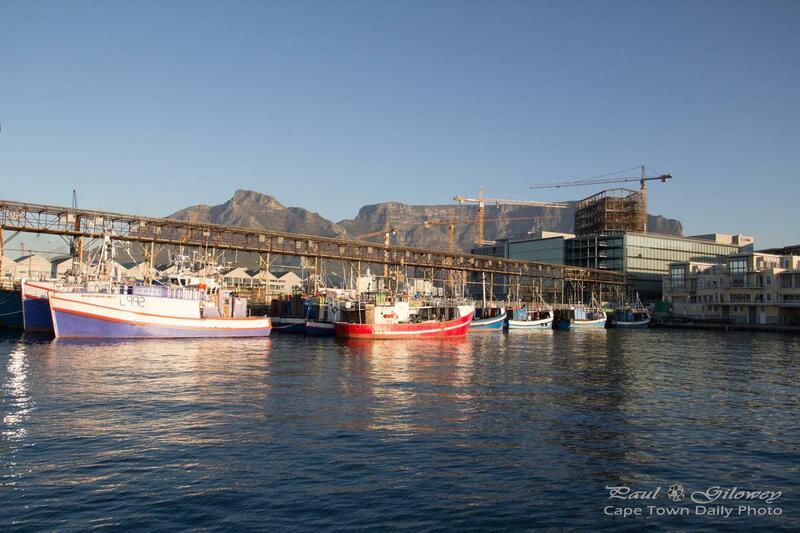 Posted in General and tagged boats, harbour, v&a waterfront on Friday, 7 June, 2013 by Paul. 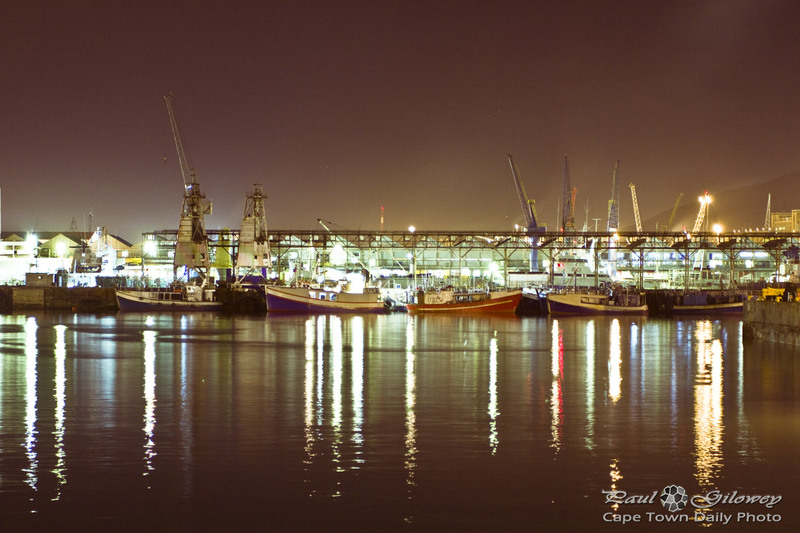 It's not at every large harbour that one's able to walk around admiring the ships moored at the piers at night. 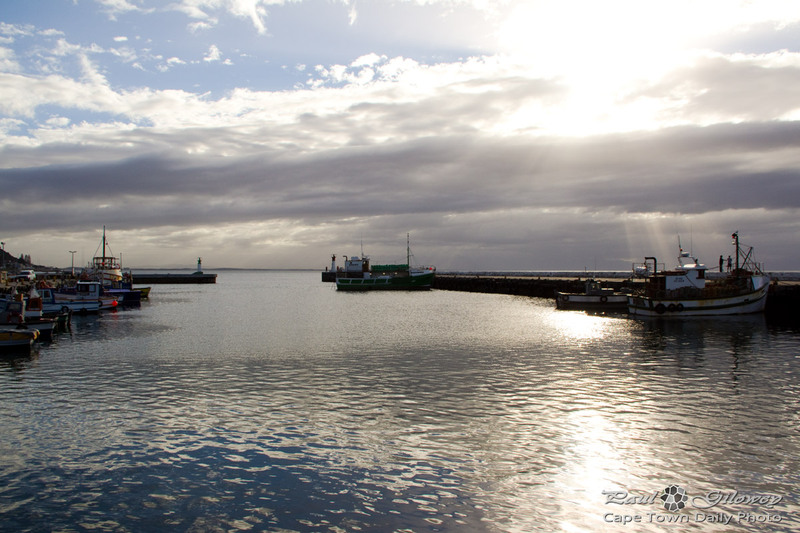 If you're visiting Cape Town, and if the wind happens to be at bay, then grab your camera and take a walk in the V&A Waterfront. 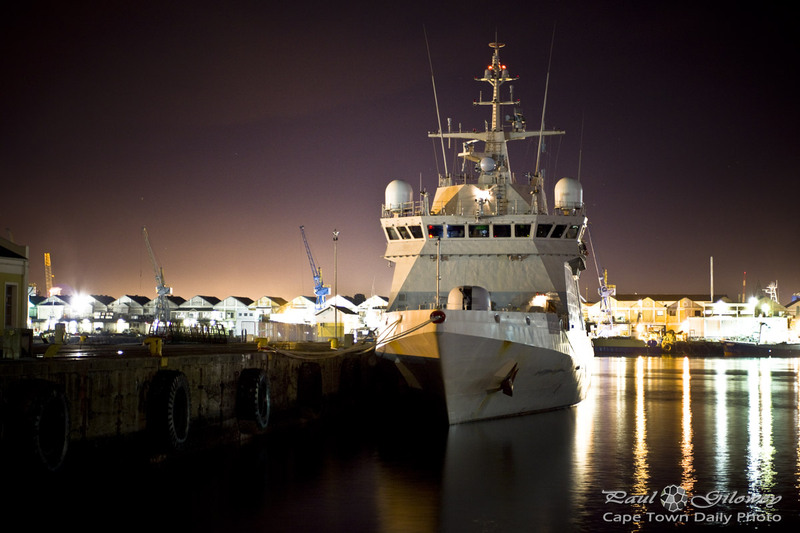 Harbours aren't necessarily the safest areas, but even at night the V&A Waterfront is pretty safe. CCTV cameras are abundant and there are plenty of security guards roaming the walkways. 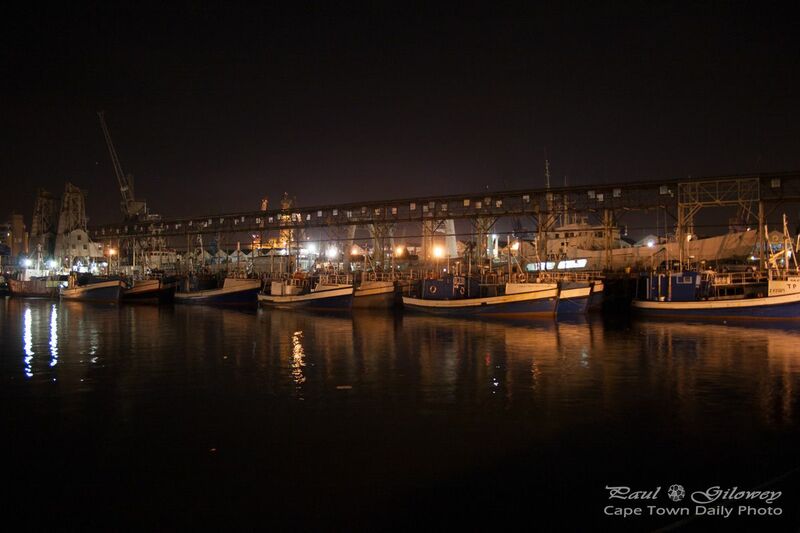 Posted in General and tagged boats, harbour, night on Tuesday, 7 August, 2012 by Paul. Posted in General and tagged boats on Monday, 4 June, 2012 by Paul. 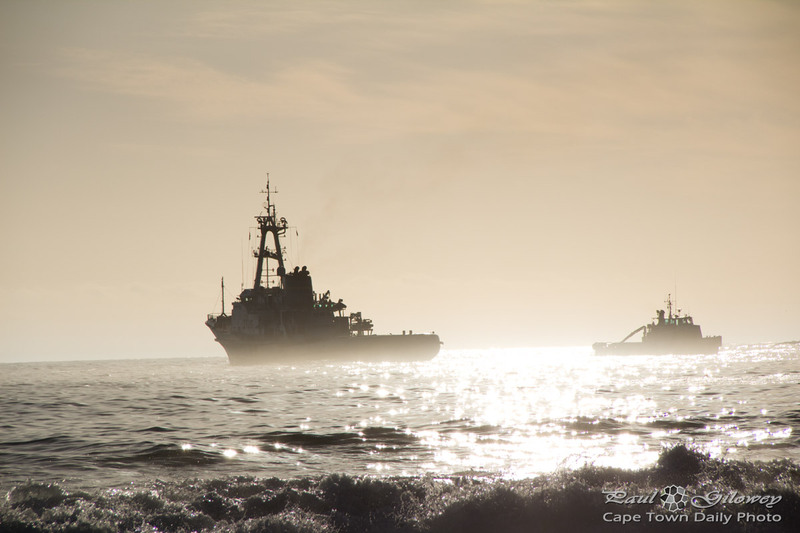 The tugboat to the left is the Smit Amandla, the boat that freed that Japanese trawler from Clifton's beachfront last Friday. What's especially memorable about the word amandla is that it's part of a war cry (of sorts) adopted by members of the ANC during the apartheid times. Back then, and now sometimes also, the leader of a group of people would shout out "Amandla!" and the crowd would respond with "Awethu! ", which together mean "Power to the people!". 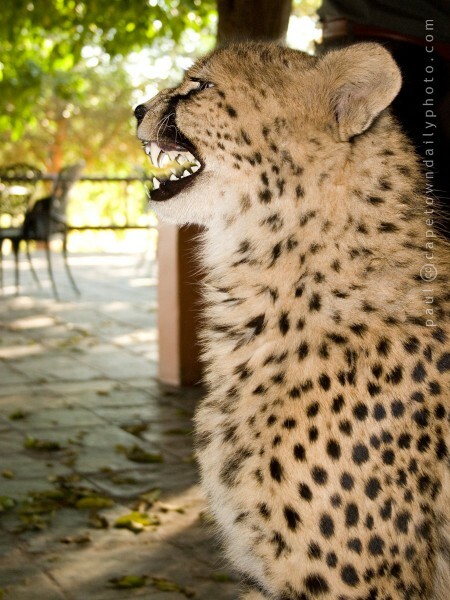 Posted in General and tagged boats, history on Monday, 21 May, 2012 by Paul. 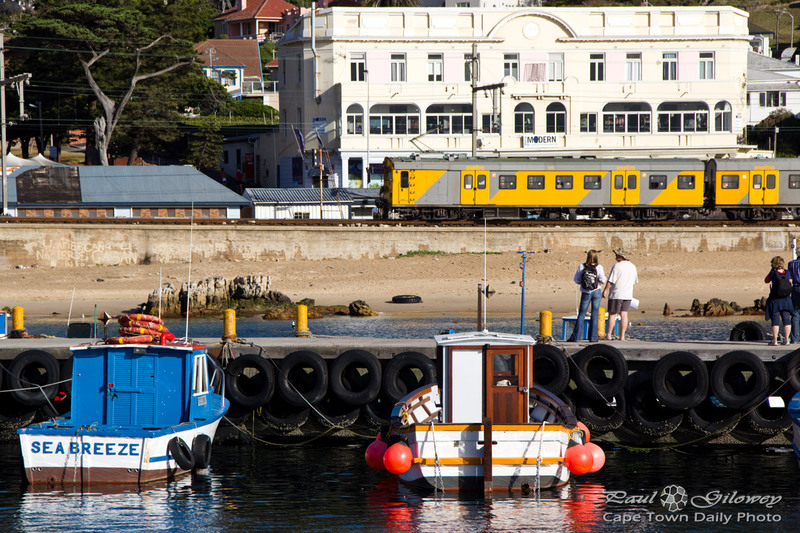 The train crawling out of Kalk Bay station in the background departs from Cape Town station, passes though Cape Town's southern suburbs, and then takes a sharp right turn at the cost to wind it's way along the beaches of False Bay towards Simon's Town. Even though the train's interior isn't in a great condition, and it's not a "first-class" ride, the views and experience certainly are first-class. And yes, it's pretty safe - as long as you keep to daylight hours. 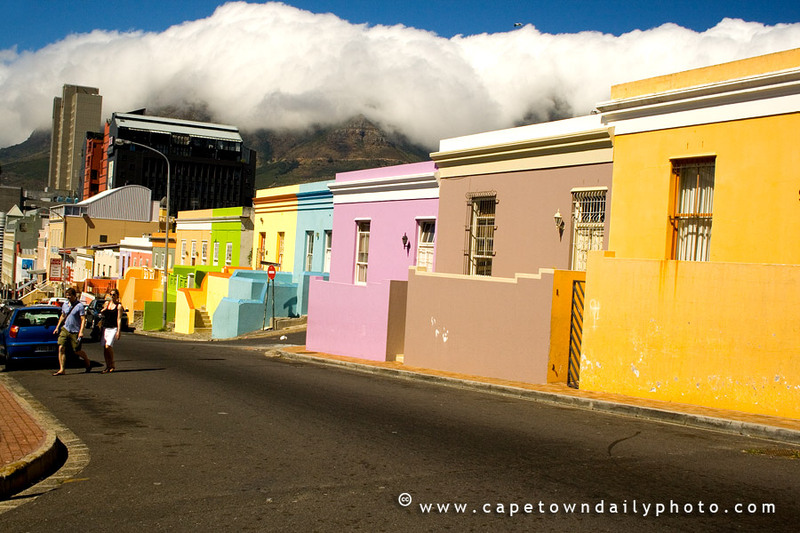 Tourists and locals alike can buy cheap day-traveler hop-on-hop-off tickets at Cape Town station. Besides for sticking to daylight hours, the only advice I'd give is to head out early and to try and pick a sunny, windless day. Posted in General and tagged boats, harbours, trains on Saturday, 21 April, 2012 by Paul. 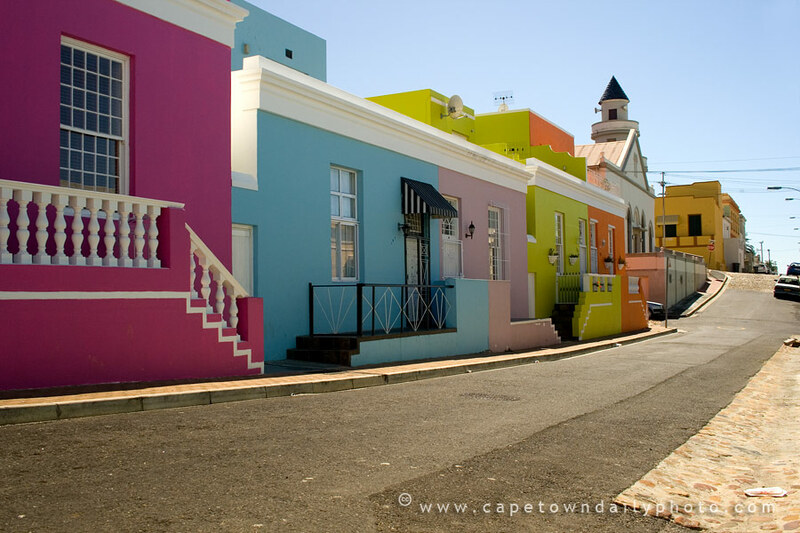 Don't these fishing boats remind you of the colourful houses in Bo Kaap, and isn't this just one of the most picturesque harbours you've ever seen? 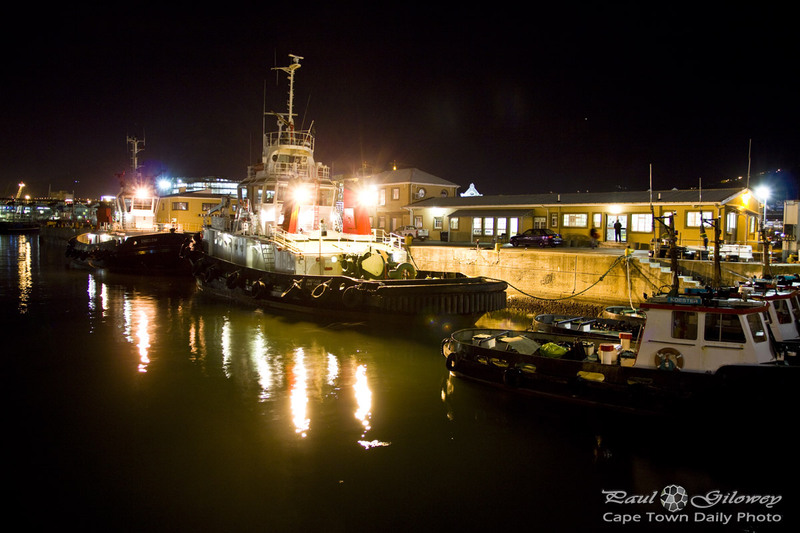 Posted in General and tagged boats, harbours, kalk bay on Wednesday, 18 April, 2012 by Paul. 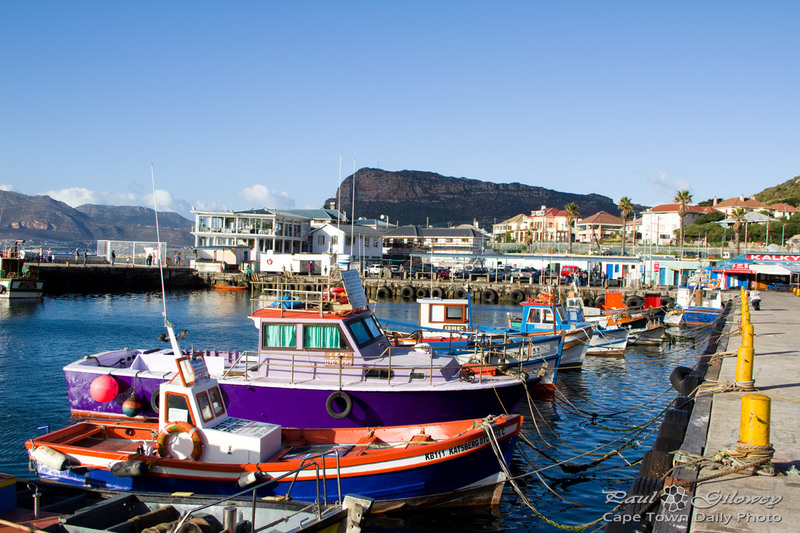 Posted in General and tagged boats, harbours, kalk bay on Tuesday, 17 April, 2012 by Paul. 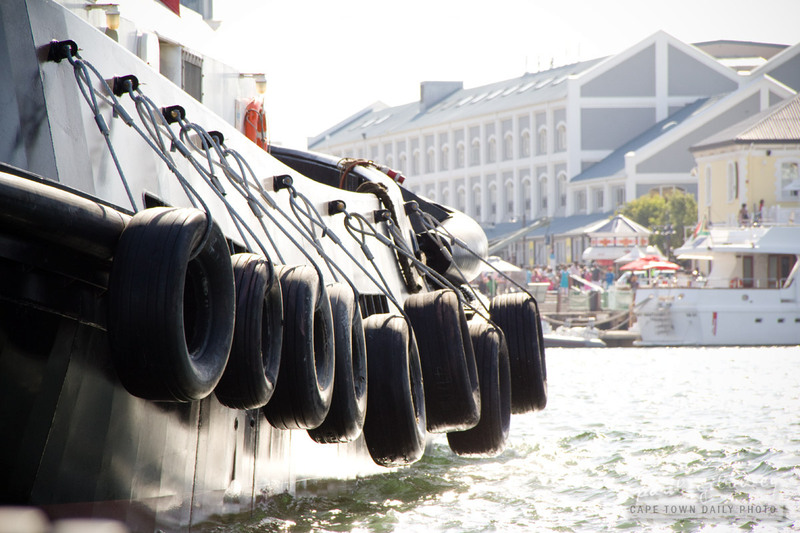 I wonder who first thought to use old tyres as shock-absorbing buffers between ships. It's quite clever actually, hey? 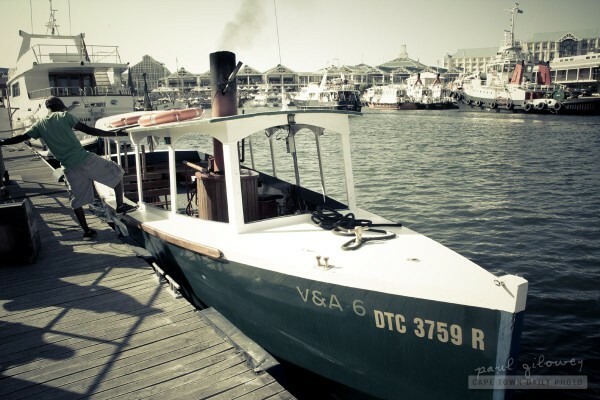 Posted in General and tagged boats, v&a waterfront on Friday, 3 February, 2012 by Paul. 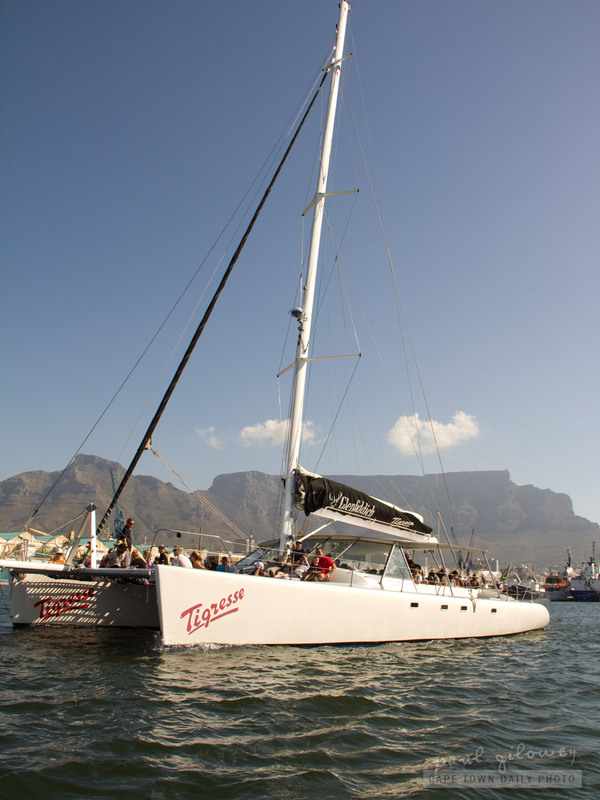 The largest sailing catamaran in Africa? If you're not sure what a catamaran is - well, it's quite simple. A catamaran is a boat with more than one hull (generally two hulls). What makes this kind of boat perfect as ferries, or sunset cruises, is that the double-hull design makes this class of boat faster and far more stable than its single-hull sister. 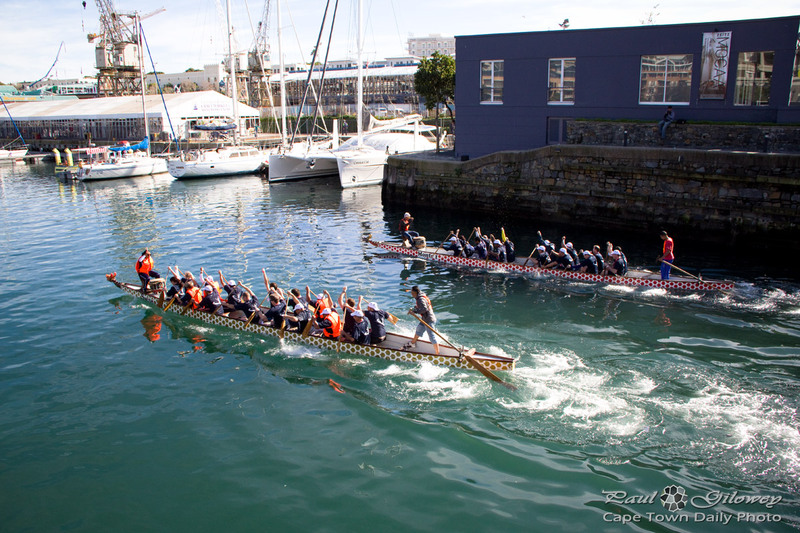 Posted in Activities and tagged boating, boats, v&a waterfront on Thursday, 5 January, 2012 by Paul. We took a trip on a super-fast jet boat in Sydney - it was amazing! This one, operated by Atlantic Adventures, looks like it's probably just as much fun. I considered the trip (instead of the deathly-slow Steamboat Vicky trip) but we wanted to take our two nieces out on a ride and this one (while cheaper and longer than the Australian Thunder Jet) was more than we could spend on the trip. 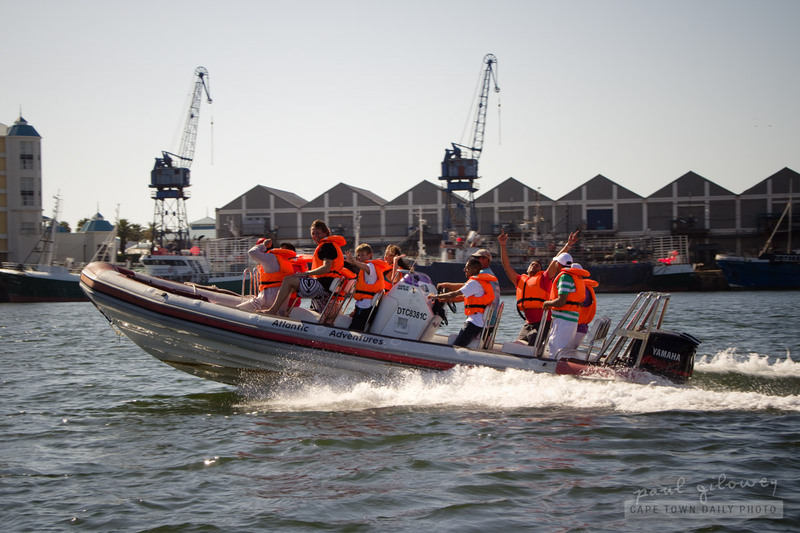 Posted in Activities and tagged boats, v&a waterfront on Tuesday, 3 January, 2012 by Paul. 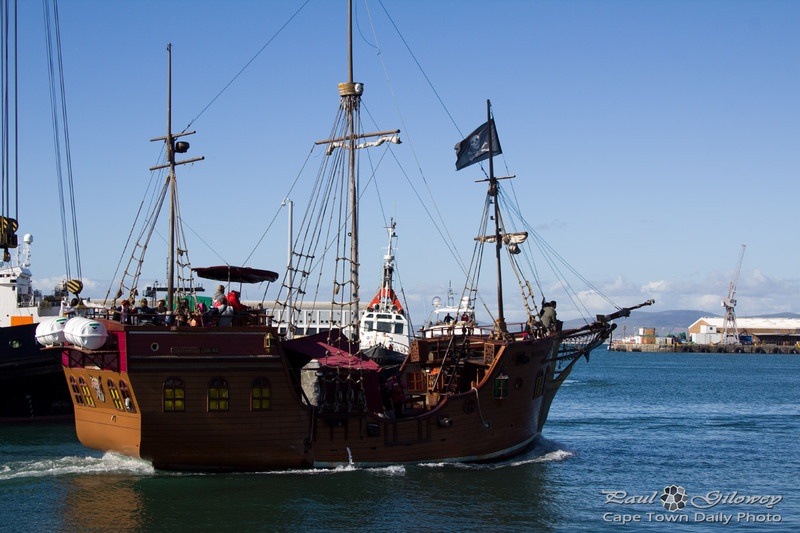 While waiting for Steamboat Vicky to dock at the V&A Waterfront I noticed that she appeared to be having trouble motoring against the wind, towards the jetty. She then slowly started drifting out of the yacht basin towards the Clock Tower and Victoria basin. The ground crew disappeared without trace and for about 15 minutes we waited for her to return, silently regretting purchasing tickets. 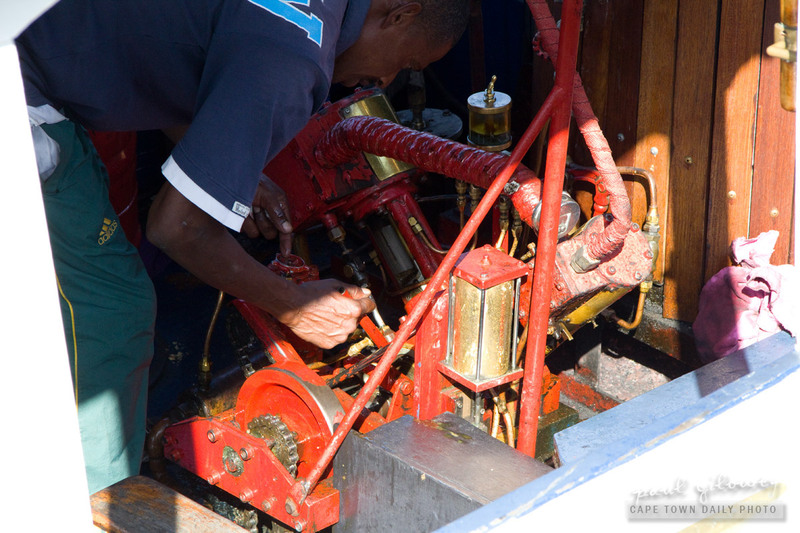 We started the extremely slow trip around the harbour (according to the skipper the boat has two speeds, slow and stop). The trip lasted about half an hour - and in the next few posts I'll share a few photos that I took of other boats in the Victoria and Alfred basins. If you decide to take a trip on Steamboat Vicky, I'd advise against sitting in front. 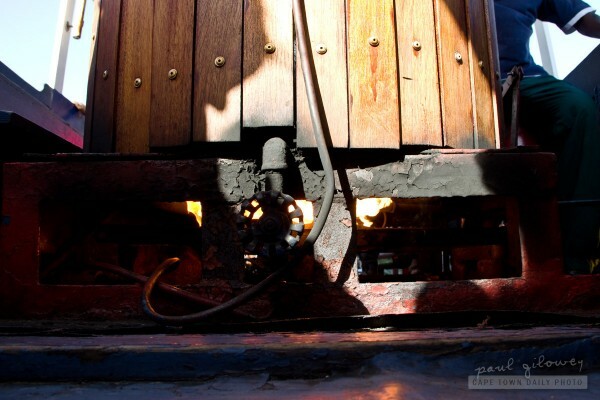 During the trip I nervously kept an eye on the uncomfortably-hot flames that were leaping out from under the boiler only 50cm away from my ankle. Also, don't take a trip on a very windy day - the skipper had plenty of engine trouble trying to get old Vicky back to her jetty, and eventually dropped us off at a spot close to the Clock Tower. 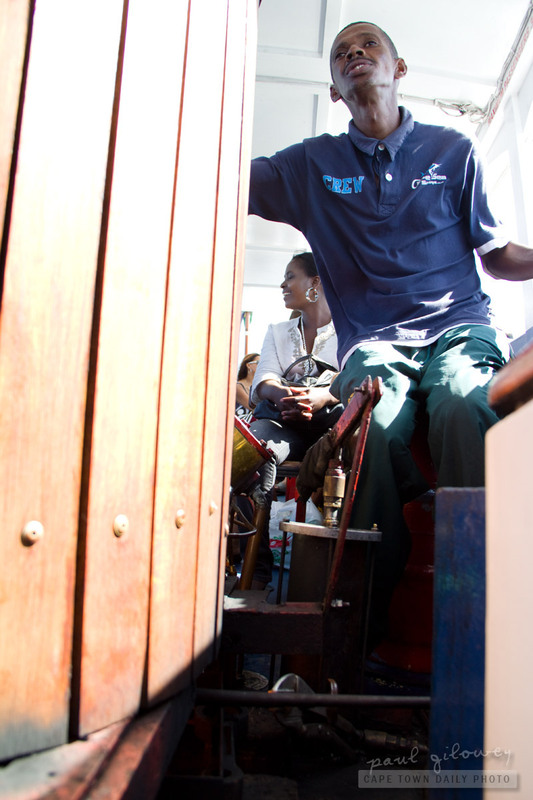 Posted in Activities and tagged boats, v&a waterfront on Wednesday, 28 December, 2011 by Paul. 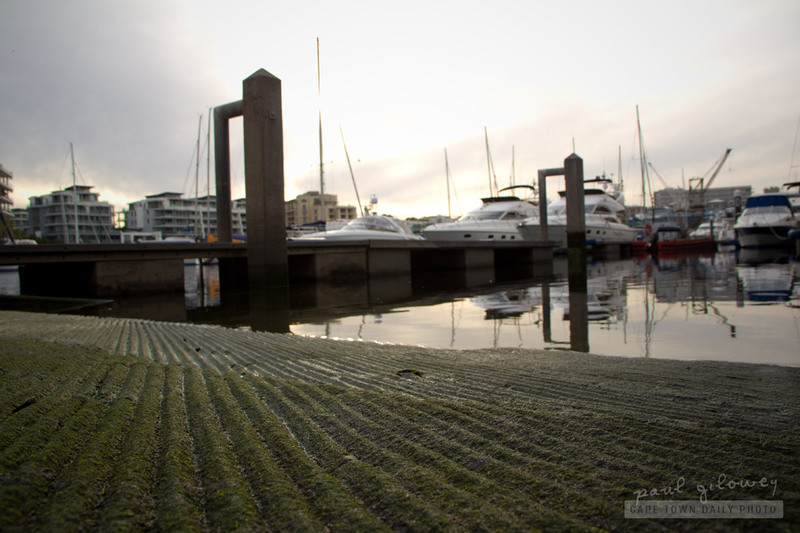 Some people would know better than others why slipways like this are called slipways. Even though the concrete surface is made with a corrugated finish, there's nothing quite as slippery as wet green moss. Besides unfortunate people slipping, and landing on their bums, many a vehicle has seen its end by being dragged into the water, unable to gain enough traction to stop from slipping down the incline. Posted in General and tagged boats on Tuesday, 4 October, 2011 by Paul.